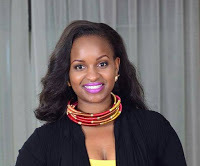 Kiss TV’s gifted presenter who has voluptuous curves happens to be among the most gorgeous media personalities in Kenya. She truly satisfies the cliché that stipulates, hips don’t lie! 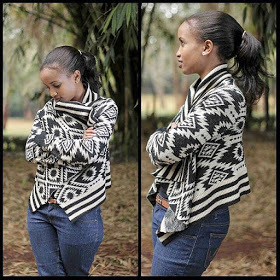 She is the dream of many men and she always leaves team mafisi slobbering as if their lives depend on it. Just like a couple of other celebrities, her beauty too runs in the blood. The happy mother of two recently took to her social media page to wish her younger sister a happy birthday and guess what…. her exquisite sister is equally stunning.